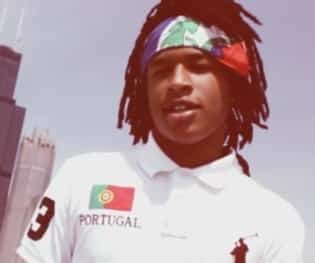 10 Best Chicago Rappers in 2018 – Many famous rappers from Chicago have had their careers cut short – usually due to gun violence, incarceration, or dying from drug addiction. 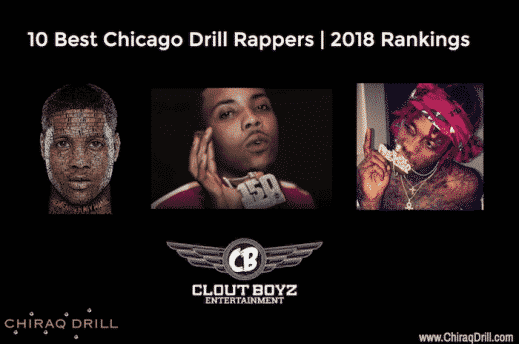 The Top 10 Drill Rappers in 2018 include: Lil Durk, FBG Duck, G Herbo, Wooski, TaySav, Rico Recklezz, and Famous Dex. A list of the latest Drill Rappers in 2016. Unfortunately, many talented Drill Artists are behind bars, while others have been tragically murdered before they could showcase their talents to the world.